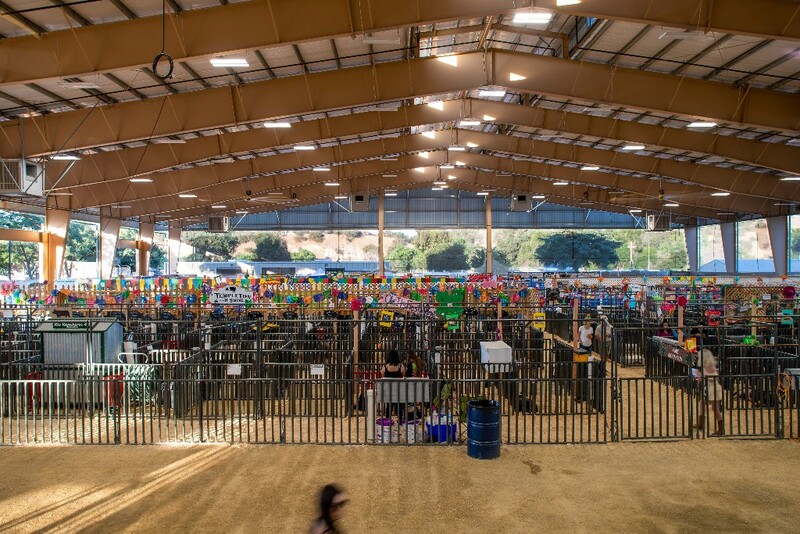 The 2017 construction of the Paso Robles Pavilion added 68,000 SF of covered space to the Paso Robles Event Center. 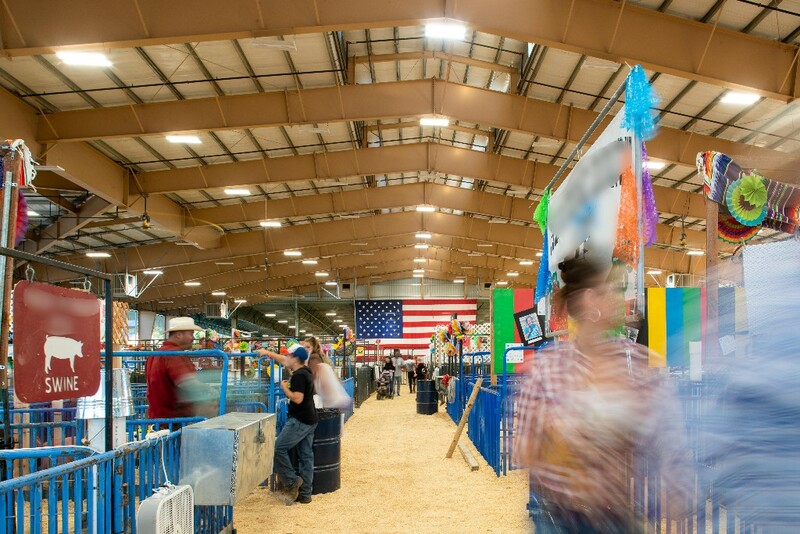 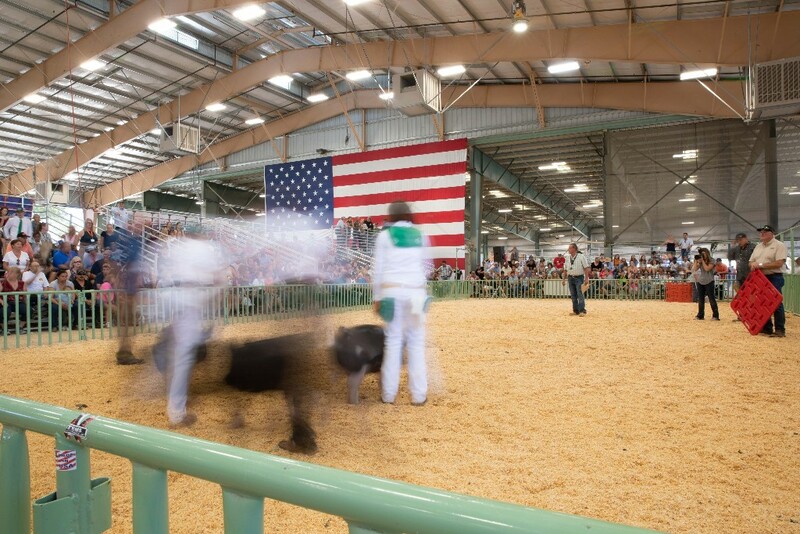 The Pavilion is used for notable local events such as the California Mid-State Fair, Western Bonanza, AQHA and NCHA equestrian events, and several others. 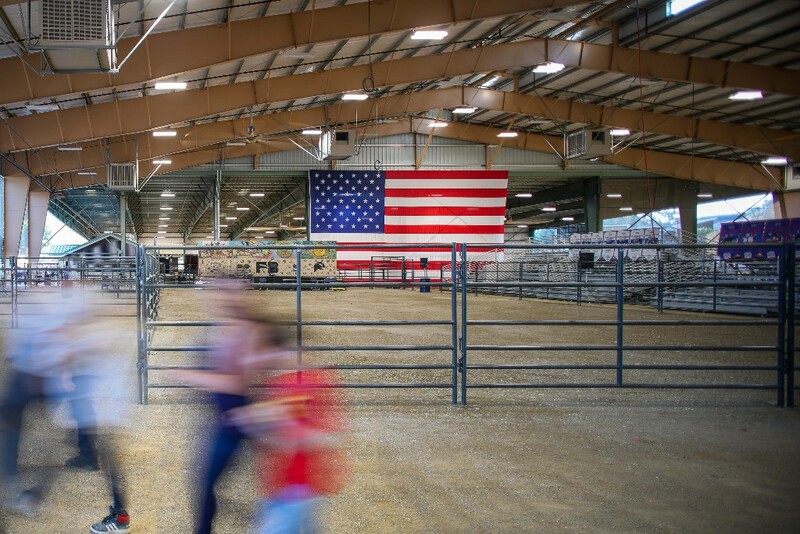 SSG was excited to be a part of the design team for this significant community building project.